*On the 1th of March, 2017 SIA Pharmidea started implementation of the project “Development of Positron Emission Tomography (PET) precursor” (“PET-Diagnostics”). Project is co-funded by Interreg Estonia Latvia cross-border cooperation programme (Interreg EstLat) and it is implemented in cooperation with Estonia company TBD Biodiscovery OU. The main objective of the Project is to develop a PET-product used in Positron emission tomography-computer tomography (PET-CT) for cancer, Alzheimer or Parkinson diagnostics. Project Partner agreement was signed on the 24th of March, 2017. Project financing agreement was signed In May 2017. Project implementation period is 01.03.2017 – 31.05.2019. 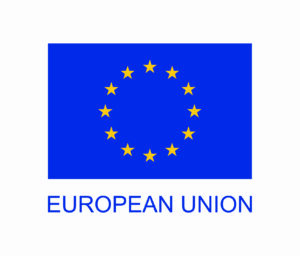 ERDF funding provided for the overall project is of 480 754.52 EUR. * This website reflects the views of the author. The managing authority of the programme is not liable for how this information may be used.